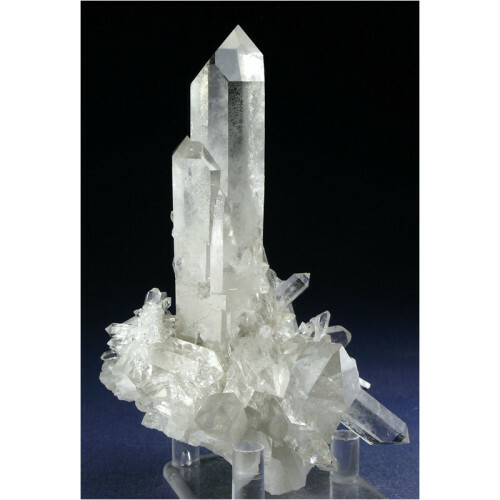 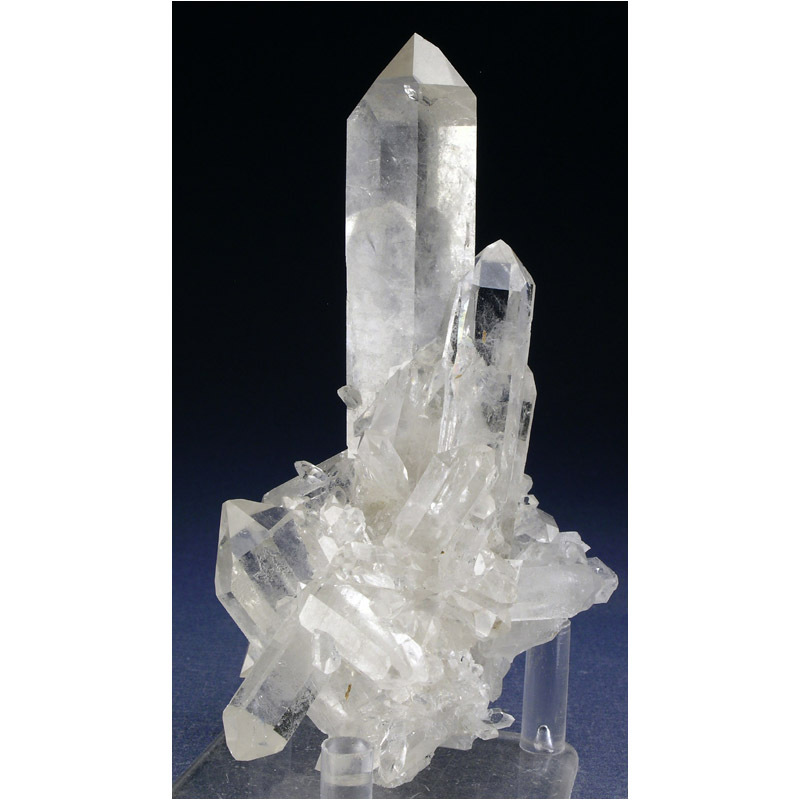 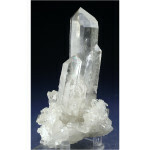 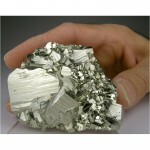 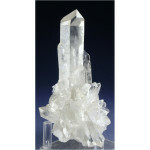 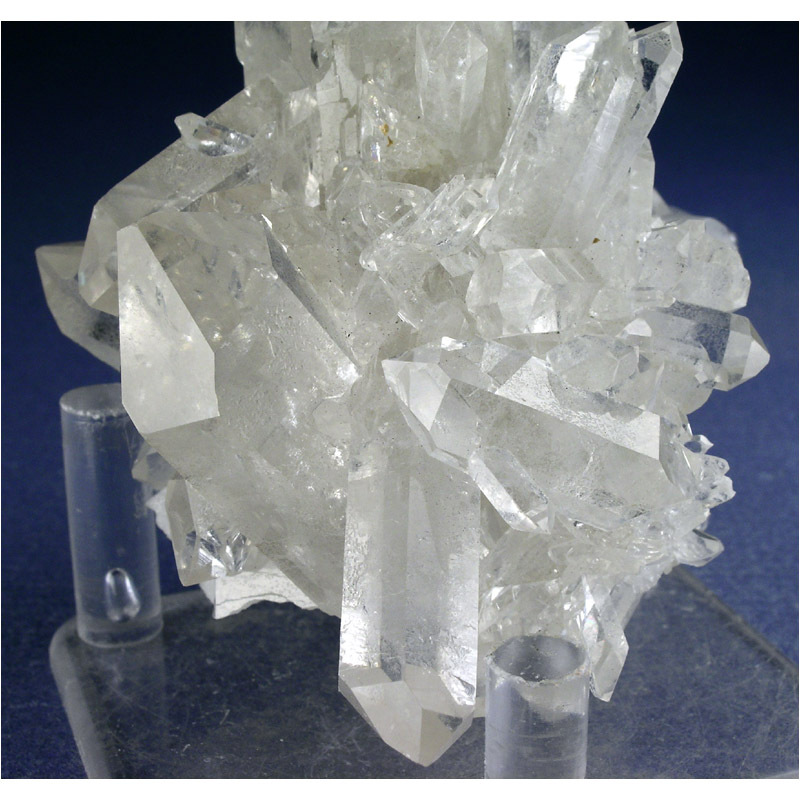 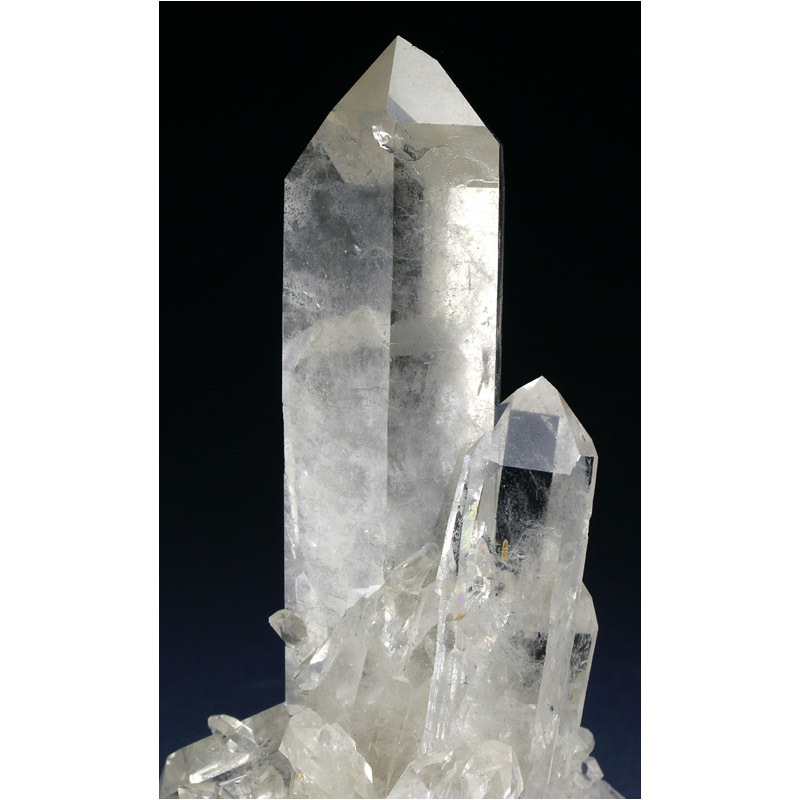 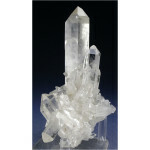 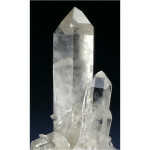 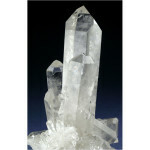 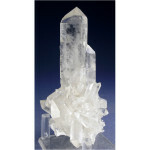 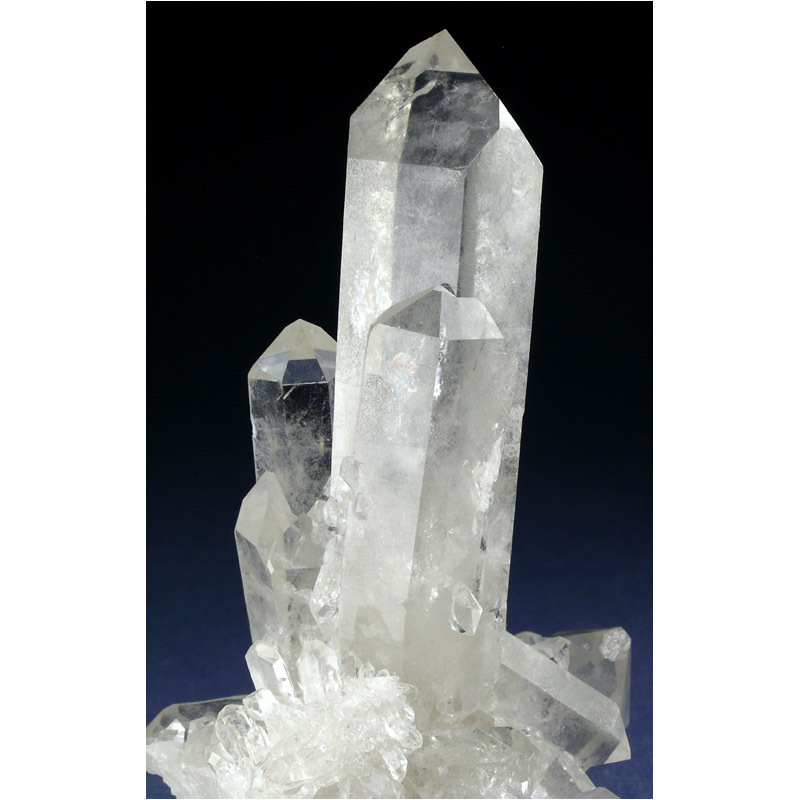 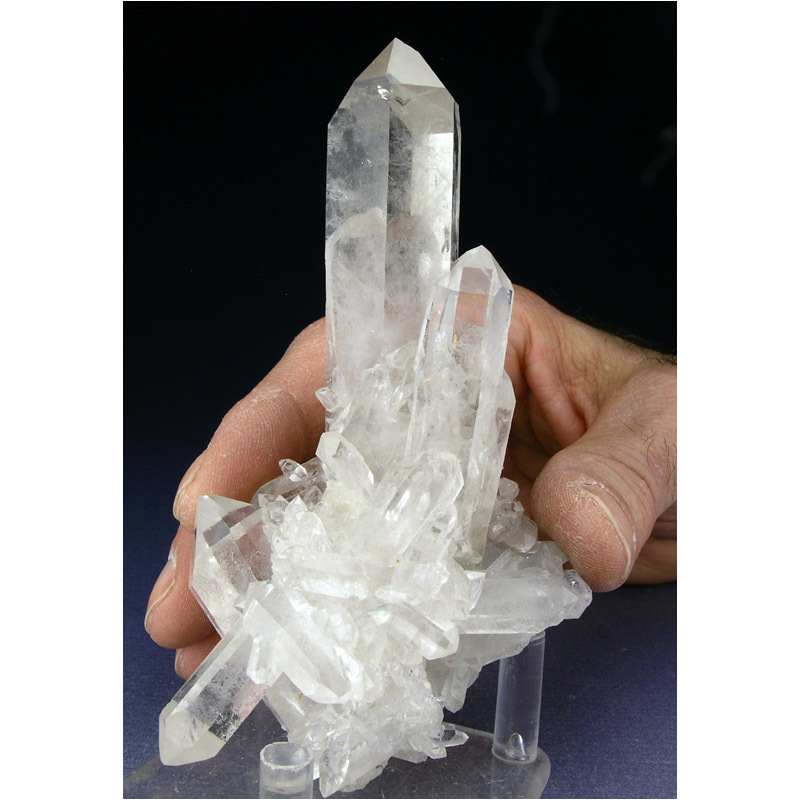 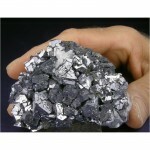 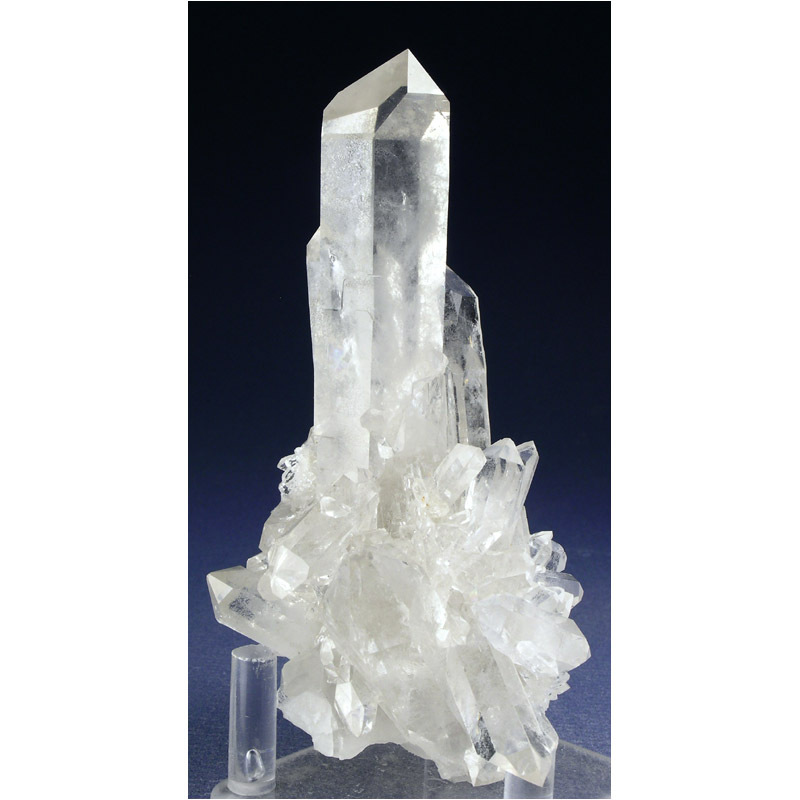 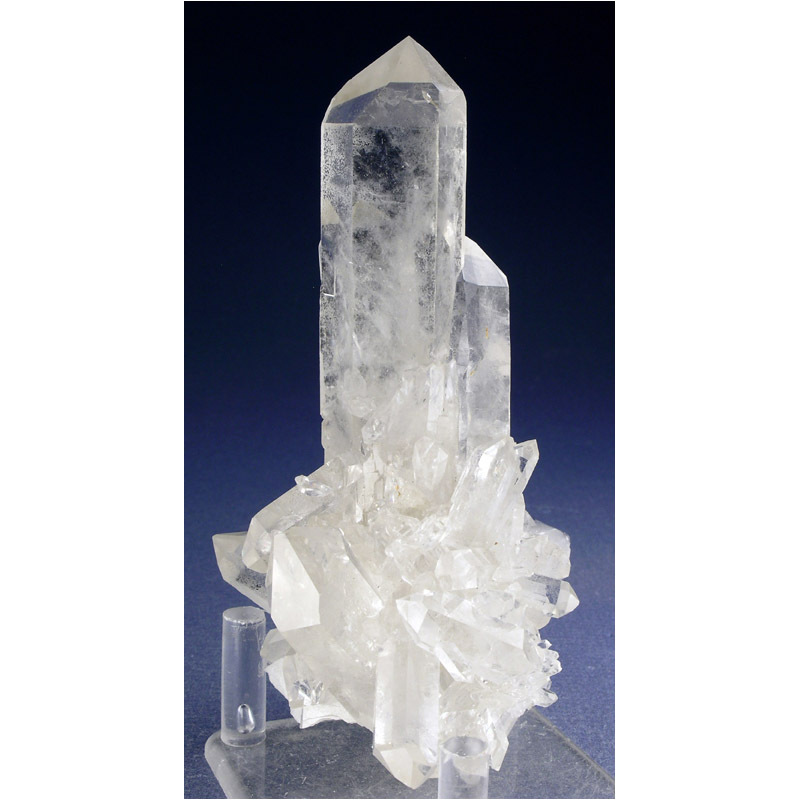 A large and quite graceful specimen of sharp and lustrous Quartz crystals from the classic Corinto locality in Brazil. 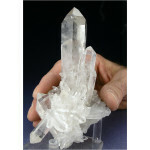 Lots of fine details for you to explore all over, and in excellent condition. 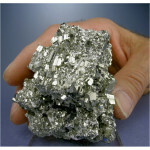 12.1 x 8.2 x 6.2 cm.